Explore the versatility of the greatest writer in the English language with cuttings, monologues, scenes, reader’s theatre, history, activities and more! 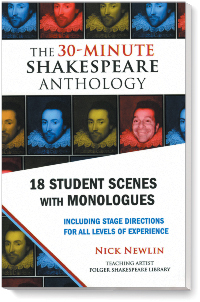 Find the perfect Shakespeare monologue for your next audition, a short scene to warm up your acting class, or a longer scene for contest. 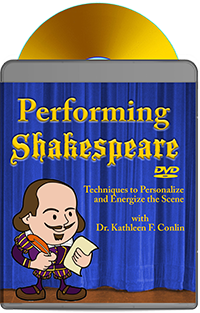 Ease into Shakespeare study with fun activities and simplified adaptations specifically for young learners and for classroom use. 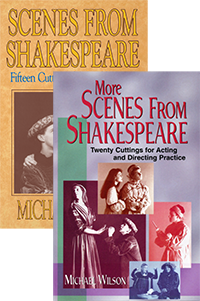 Whether your students are just getting to know the Bard or launching a full production of a Shakespearean comedy or tragedy, Pioneer Drama Service’s wide variety of texts has you covered! Pioneer Drama Service is pleased to offer 9 texts and CDs in this category.